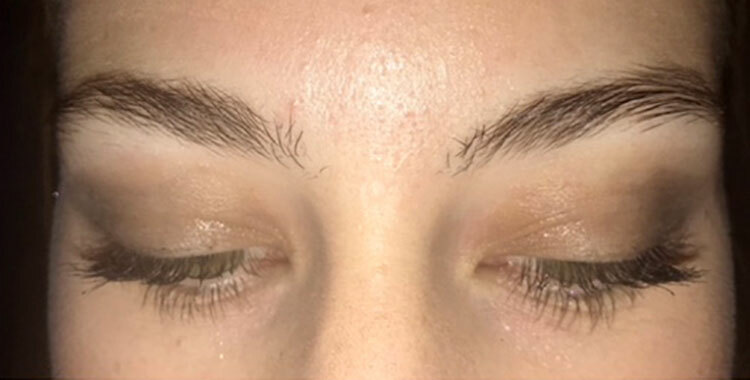 The cosmetic and beauty industry has seen an increase in demand and popularity for brow improvements over recent years; this includes brow kits, gels, pencils, and semi-permanent tattoo solutions. At Rewind Skin & Laser, we’re proud to offer the latest in cosmetic tattooing treatments, called microblading, to transform your brows. 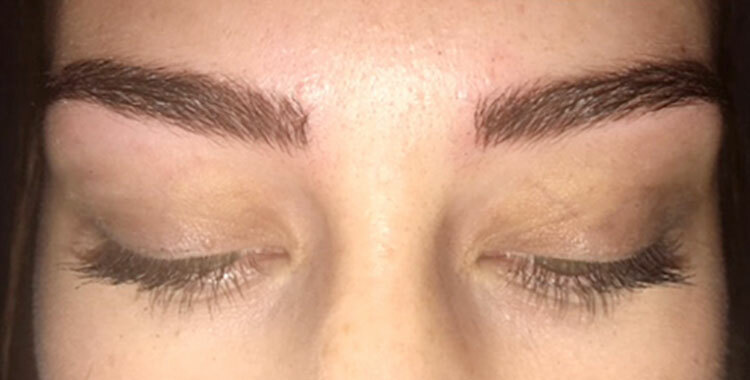 Cosmetic tattooing allows you to permanently have the appearance of full, realistic eyebrows (please note that it does require periodic top-ups). 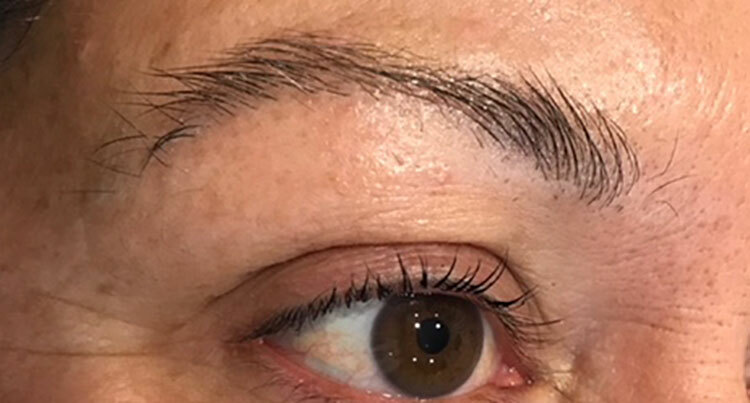 Specifically, Microblading is a long-lasting eyebrow tattooing treatment. 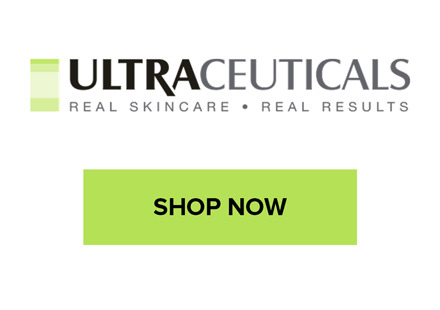 The treatment requires tiny incisions to be made in the brow area, using microblades. 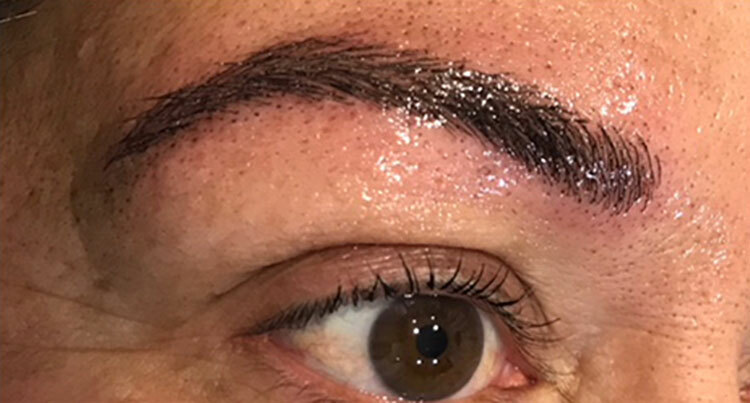 The channels created by the microblades, allow for the implantation of a specialist pigment into the dermal layer of the skin to create the very finest of ‘hair’ strokes, resulting in an amazingly realistic and full brow. Prior to treatment, a topical numbing cream is applied to the brow area to help minimise any discomfort or pain you may feel. During the treatment, the tattooist can reapply more numbing agent if you show signs of increased discomfort, to ensure you are relaxed and comfortable during the entire treatment. 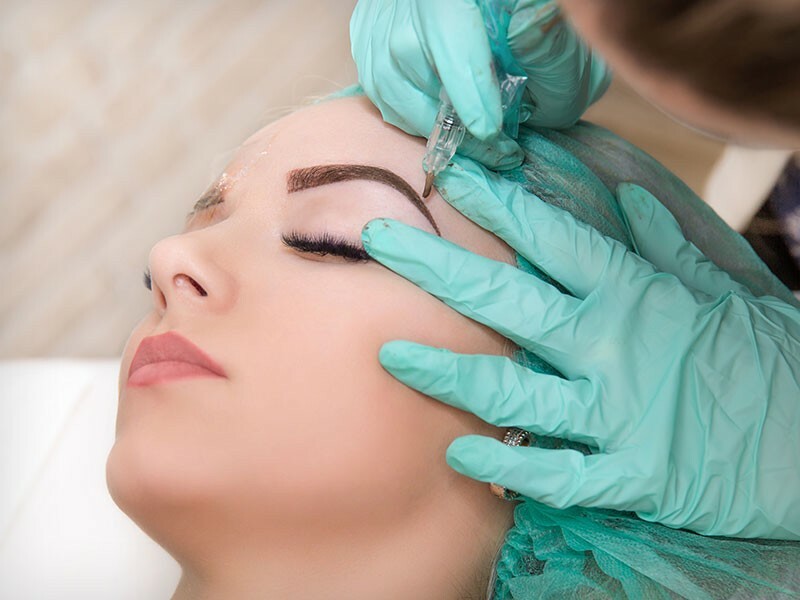 Cosmetic Tattooing is a great treatment option for those with alopecia or people who’ve gone through chemotherapy (doctor’s referral required), or for anyone who’s keen to up their brow game. Can I get microblading while I am pregnant? Due to the traces of iron oxide and nickel found in the pigment, it is not recommended to have cosmetic tattooing during pregnancy or while breastfeeding. Cosmetic Tattooing at Rewind Skin & Laser cost $549; this includes the initial treatment and a compulsory touch up 4-weeks after the initial treatment. As this is a new treatment at Rewind, we’re currently offering this treatment for the special price of $350 until the end of July. As a doctor owned and operated clinic you know your health and safety will always be taken seriously at Rewind Skin & Laser. In the unlikely event of complications during your treatment, you can rest assured that a doctor will be on site. Our tattooist is a microblading specialist, who has performed the treatment on hundreds of patients. She prides herself on being able to provide the perfect, most natural, and well tailored brows for each of her clients.